Since 1998, the Carolina Club has been a golfing favorite of Outer Banks locals and visitors alike. 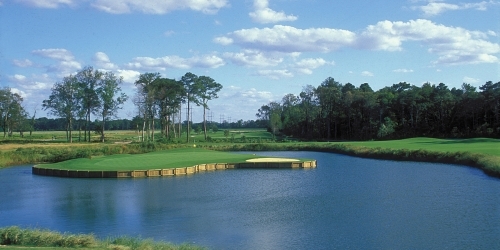 Our par 72 championship layout offers generous fairways, and superb bent grass greens that have been rated as some of the finest putting surfaces in the southeastern U.S. In addition to providing excellent golf course conditions, the island green par 3 signature hole, highlights this layout that offers 5 sets of tees to choose from, allowing golfers of all skill levels to enjoy the course. Groomed for the pro, but available to the public, come enjoy Outer Banks Golf At Its Best! The Carolina Club reserves the right to change price and offer at anytime. Prices and offer are subject to change without notice. NCGolf.com is not responsible for errors posted in this golf package.